"Best Friend" Companion Dog Training offers private in home training as well as group training classes, from puppy pre-school and puppy and beginner basics through more advanced behavior training. Having a well-trained and behaved dog will help make the time you spend together more enjoyable and safer for both you and your dog. 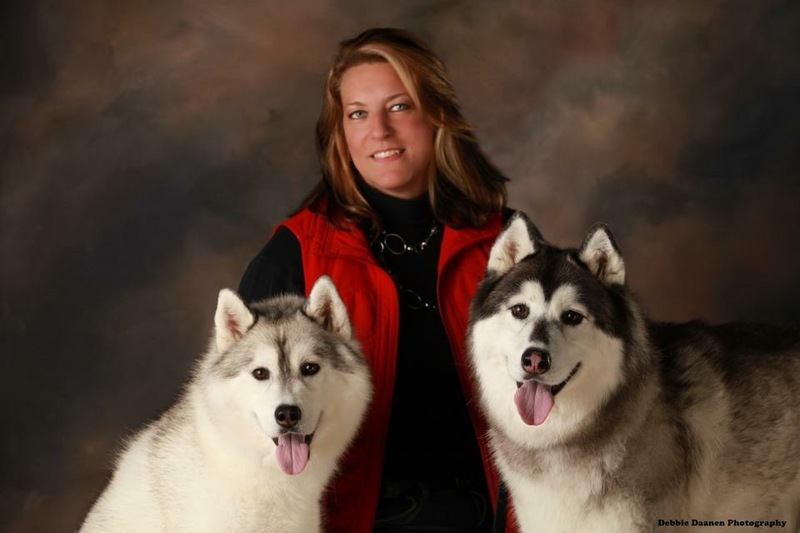 Silvia Golz is a Certified Professional Dog Trainer, certified through the Certification Council for Professional Dog Trainers and holds professional memberships in: Force Free Trainers of Wisconsin, the Pet Professional Guild and the Association of Professional Dog Trainers. Silvia is a mentor trainer for the Victoria Stilwell Academy for Dog Training and Behavior where she works with students to help the next generation of trainers learn positive reinforcement training methods. She has been instructing group training classes for pet dogs since 1998 and added private in-home training sessions in 2003. Silvia believes in using only positive training methods while training and encourages you to also be positive, consistent, patient, and fair while working with your own dog. 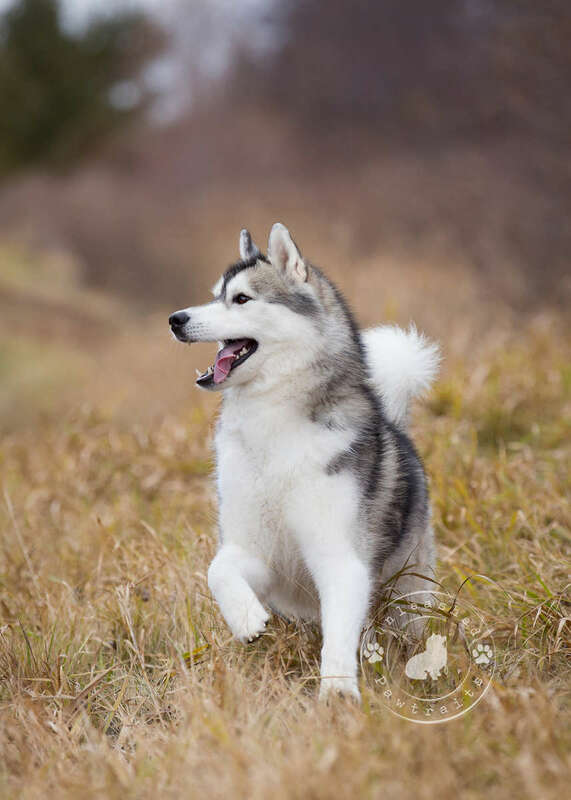 Silvia proudly shares her life with husband Steve and their three Siberian Huskies: Cian, Raen, and Declan. Her heart also holds a very special place for Kyle, Dante, River, and Greyson - furkids who have crossed The Rainbow Bridge. They were incredible boys who touched our lives forever. "I believe that the foundation for all training lays in the relationship that you build. I feel that in teaching the dog owner to better communicate with their dog in a positive manner you will be successful in that desired relationship which will be built on trust and mutual respect. Training should be a partnership with a focus on reinforcing desirable behaviors rather then correcting the undesirable behaviors. I believe that you must have patience when training. We are teaching not only a foreign language but also an entire different culture to these, our wonderful companions. I cannot train with the use of pain. My heart will not allow it." Visit Facebook for latest news and events!